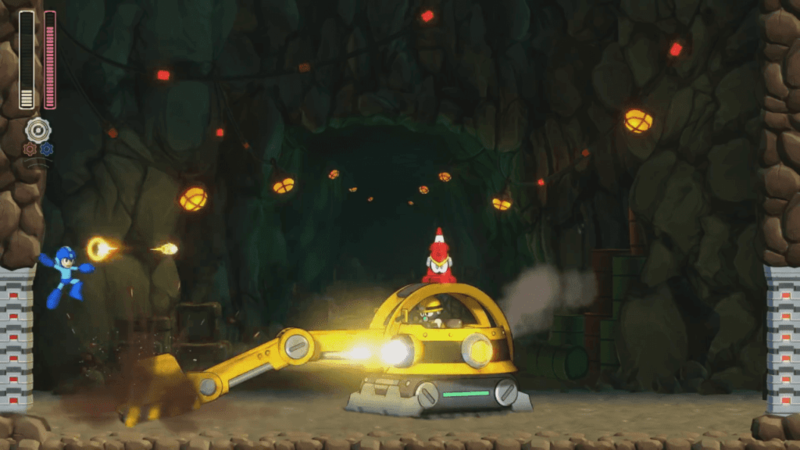 Capcom recently announced a new Mega Man game after a long hiatus of the main series! They revealed the teaser during their 30th Anniversary livestream just few days ago. The series has been well-known for its side-scrolling action platform gameplay ever since its first main game that launched 3 decades ago. 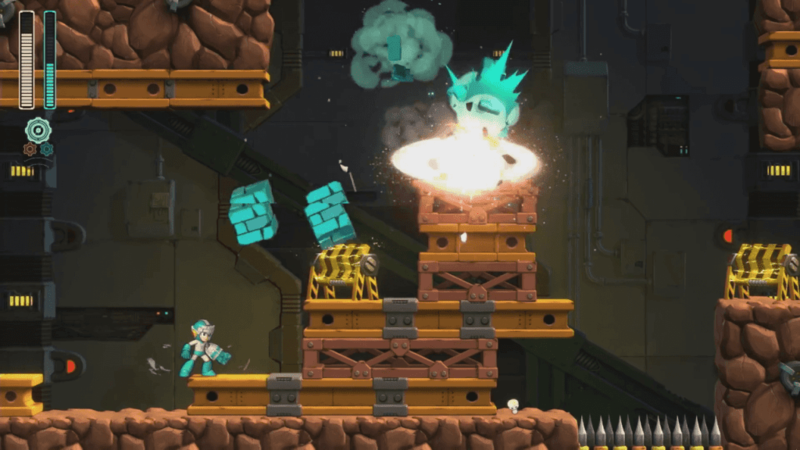 Mega Man 11 will be a great headstart for newcomers, and even long-time fans (of course), as the game will retain its challenging levels while having various difficulty options. 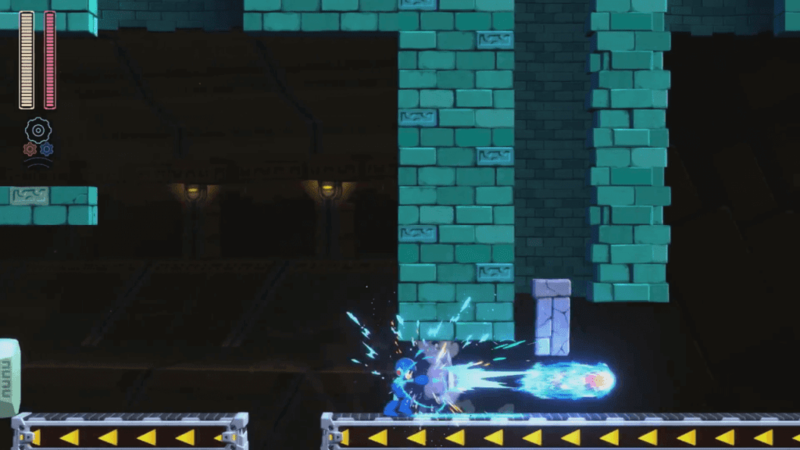 Moreover, Mega Man 11 will be transitioning from its usual 8-bit visuals to 2.5D visuals. Personally, I believe it is a pretty bold move by Capcom as we all know what happened to Mega Man’s “spiritual” successor, Mighty No.9. I have high hopes for this, however, as the announcement trailer (above video) seems promising enough. 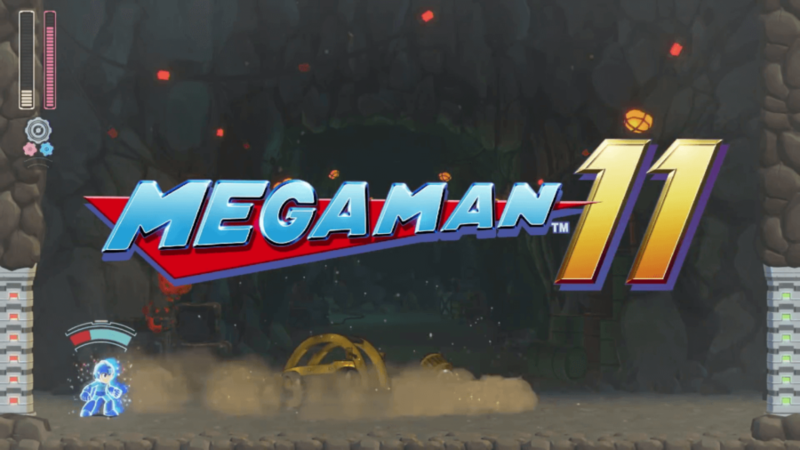 Mega Man 11 is slated to be released in late 2018 for Nintendo Switch, Windows PC, PlayStation 4, and Xbox One. Players still have to select which robot masters they have to defeat first, just like old times! Huge fan of Mega Man background music? Fret not! Although, Capcom has not revealed the composer, it still pays homage to the tunes fans love in the previous games. The camera view may have shifted a little bit different, but players have a better view of the map. 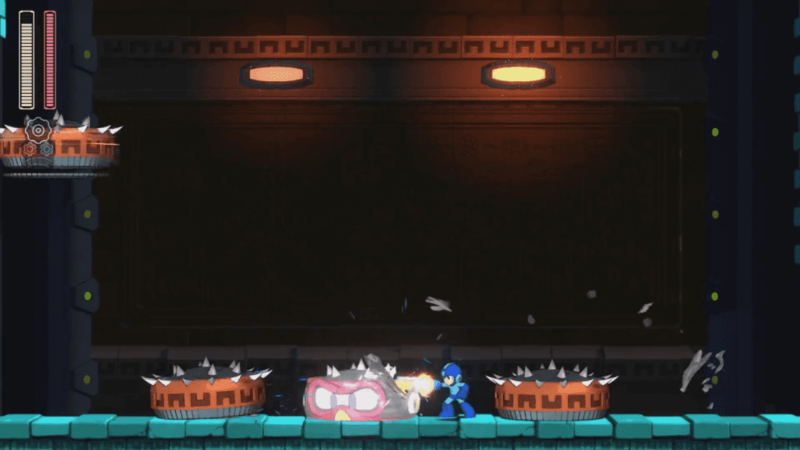 Mega Man will change his appearance drastically every time he equips a robot master weapon. This is new, as it used to change Mega Man’s color only. 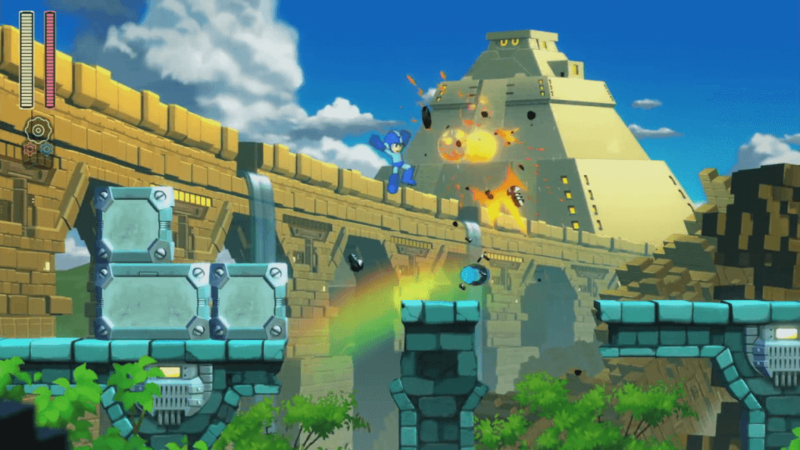 Mega Man 11 will have better user-friendly controls, especially when swapping equipment.